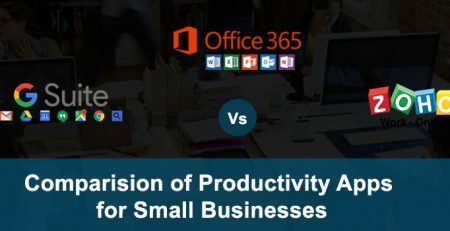 Office 365 cloud based productivity suite. Google. 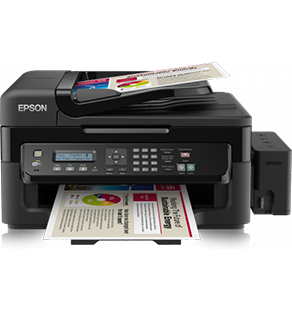 Designed for Business for great productivity. to your needs and budget. Wroffy Technologies is a one stop solution for all your needs right from a desktop to software & marketing. We deal with all sorts of IT solutions with a friendly approach and a passion for delivering the best possible value for money and we really do go that extra mile whenever it is required. 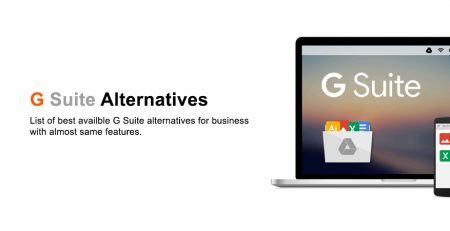 GSuite, Office 365, Zoho Mails etc. Microsoft Asure, AWS, Google Cloud etc. Firewall, CCTV, UTM, Antivirus etc. Our dedicated Account Managers can help with free product advice and pricing. We at Wroffy Technologies, understands the issues involved in IT and works in direction to minimize the same and Wroffy provides a hassle free solution for all your queries. Wroffy has been a leading provider of IT products & services in India, solutions to businesses, government agencies, educational, institutions, and healthcare facilities. 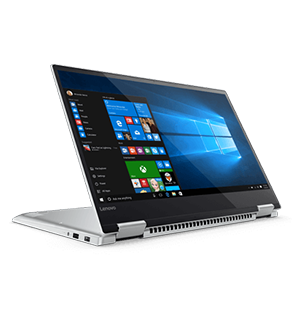 We provide IT products & Solutions like Business Laptops, notebooks , desktops , servers , storage , and networking from leading manufacturers like Microsoft, Cisco, HP, Apple, Adobe, Lenovo. With comprehensive software licensing solutions and dedicated Account managers, it’s easy to get what your organization requires. Wroffy Technologies, proves to be an emerging leader in IT Infrastructure and Information security solution provider in a very short time. 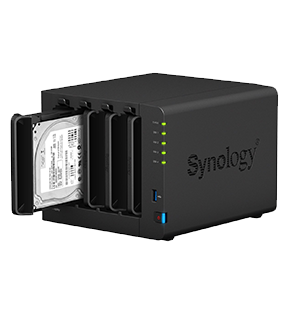 IT solutions for server rooms like servers, switches, routers, firewalls, UPS adapters, disks and memory. 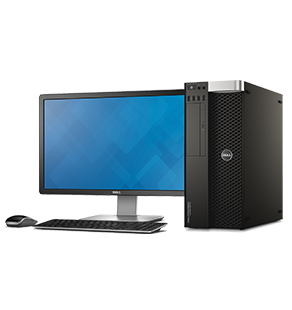 Software solutions for work stations like operating systems, server software, anti virus software, and utility programs like Skype for Business, Microsoft Office, Windows 10 Pro, Visual Studio licences. 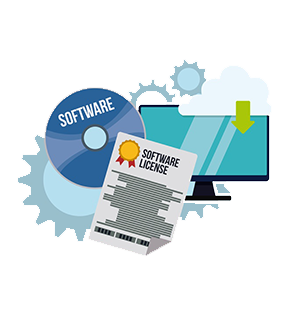 We provide the highest quality IT Products & volume software licensing solutions while ensuring the lowest prices as we invest strongly in our experienced team to provide you with professional consultation. Our skilled team is well experienced in software & hardware distribution in commercial, public and educational sectors which allows us to fulfill any specific IT needs of any organisation. We focus on selling the most advanced & industry’s best rated IT products, which include routers, switches and firewalls from brands like Cisco, Sophos, Fortinet and Juniper, servers (HP Proliant series, IBM System X servers, Dell PowerEdge servers), server racks (Rack IBM, HP), and Power solutions – APC adapters (Smart-UPS, Back-UPS). 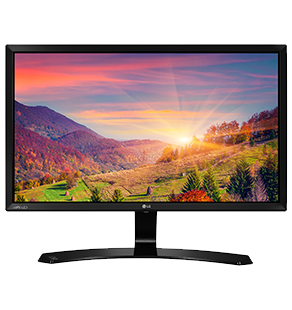 We also sell, work stations (HP Z series, Dell Precision), Cisco access points, server processors (Intel Xeon), SSD disks and industrial cameras, solutions for offices, departments and home environments: business printers, scanners, LED monitors, projectors, IP phones & digital signage solutions – Video wall from top brands like LG, Samsung, Benq. Microsoft volume licensing solutions (such as Windows 10 Pro, Office 365, Office 2016, Visual Studio, Exchange Server, Windows Server, SQL Server), Open Value, Open Volume Licensing, and Open Value Subscription. Wroffy is one of the leading IT companies who provides sets of software, cloud applications and Office 365 services, Microsoft Azure Cloud Solution and are constantly growing. Why buy IT Products & Solutions from Wroffy? Wroffy is the Microsoft Silver Cloud Solution partner & has partnered up with other brands like Symantec, Sophos, Dell etc to fulfill the IT Infrastructure requirements of SME’s & Enterprises. Our quality of the products we deliver have been recognized by many OEM’s. We are blessed with some best in the market resources who are serving our customers with their out of the box capabilities. Our Strong team is the reason for our success and we continues to brings the best people here in Wroffy Technologies. Top Selling Firewall : Sophos XG Firewall | Sophos InterceptX | Sophos UTM | Cisco ASA NGFW | Fortinet FortiGate | SonicWall NSA Firewalls | WatchGuard Firewall | Seqrite Firewall | Cyberoam Firewall | CheckPoint Firewall. 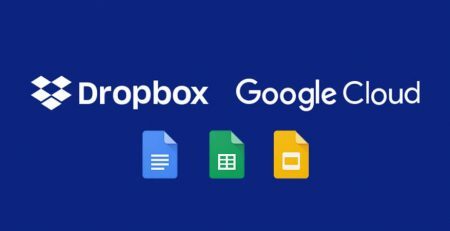 Cloud Storage & Backup for Business : Dropbox for Business | OneDrive for Business | Google Drive For Business | IBM Flash Storage | Amazon Cloud Storage‎ | Azure Cloud Storage | Box Cloud Storage for Business | Acronis Cloud Storage | Acronis Disaster Recovery | Veeam Backup Essentials | Veritas NetBackup. Gone are those days when business uses to manage servers and applications on premises which were prone to disasters and data loss, Cloud technology is changing the way we used to do business increasing the overall performance & productivity while decreasing the IT Infrastructure cost. Wroffy is one stop shop for IT procurement and enterprise security solutions, you can buy software for business and hardware for business at best price and managed IT Support at same place. 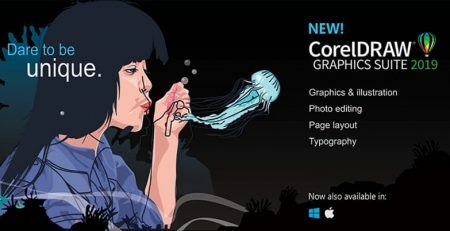 You name it and we will deliver it whether you need graphics designing software, enterprise mobility solutions, business CRM, Managed IT Services, Firewall support Cloud Migration or business antivirus ! Then why manage multiple vendors when you can buy any IT infrastructure Solution from one place.